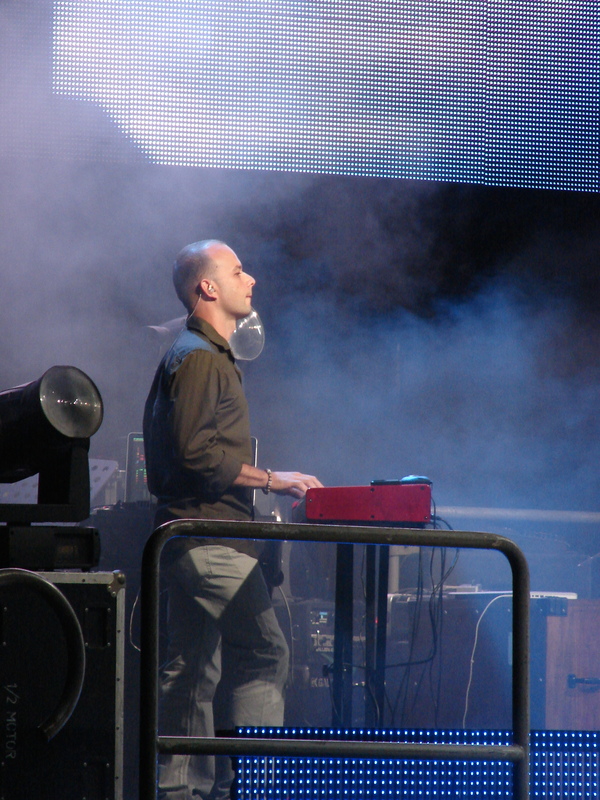 Last year, I began a new website, called That Worship Sound. Spearheaded by myself, it is a community of expert sound designers, and the primary source for high quality and affordable patches. Our goal: to empower and inspire the next generation of worship musicians in taking their sounds to the next level. Our focus: to create products that force you to push your creativity, and inspire you to create. All of the patches I create can now be purchased at https://thatworshipsound.com/producer/abel-mendoza/, and do not worry- I will still provide support for those customers that originally purchased from this website. I’m excited for what is ahead! Thank you for your continued support! 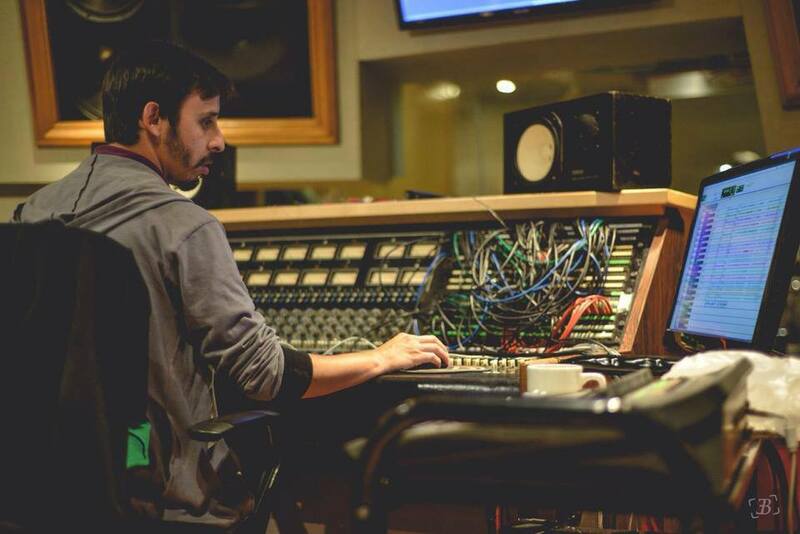 "I’ve known Abel Mendoza a number of years now and we’ve become great friends and he has really grown into a very talented sound designer and teacher! If you’re not following his YouTube channel you should seriously check it out. There’s a wealth of knowledge to be had from this guy and he’s creating great products." 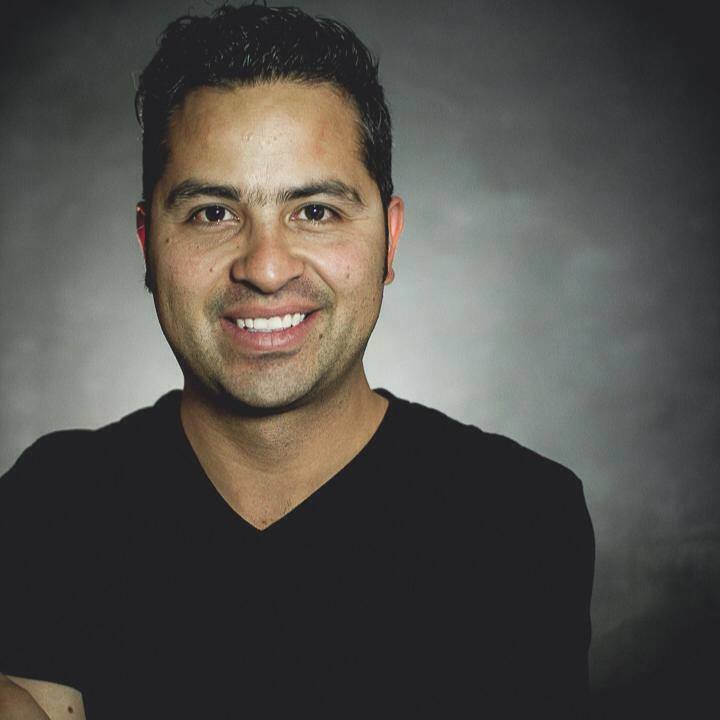 "Abel Mendoza is crushing it! 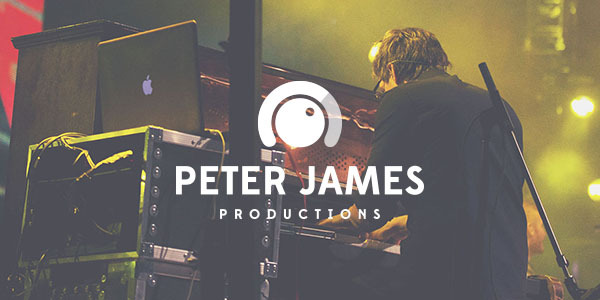 He's got a great ear for sound design and has a heart to help you and your team with amazing tools and tutorials. 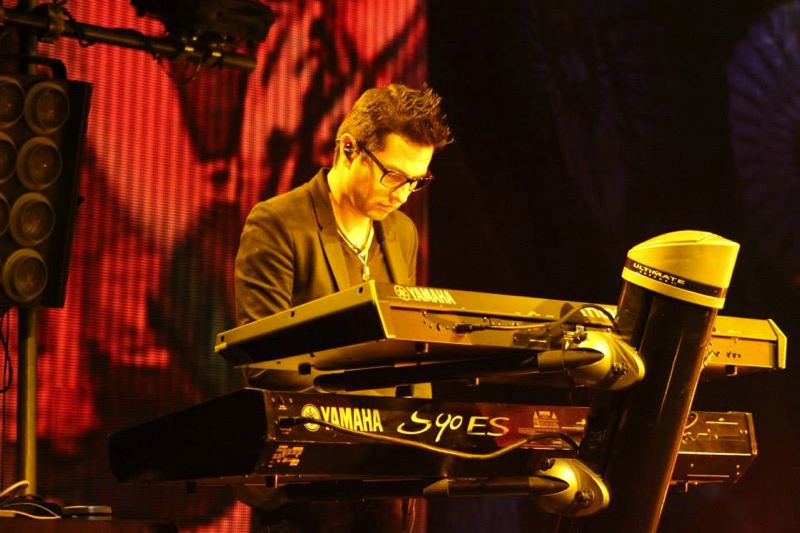 If you want to get the best out of mainstage, you can't go past Abel's Synthstations." "I'm so glad I stumbled upon Abel's YouTube channel. Since then I've been a regular viewer and sharer of his brilliant tutorials. 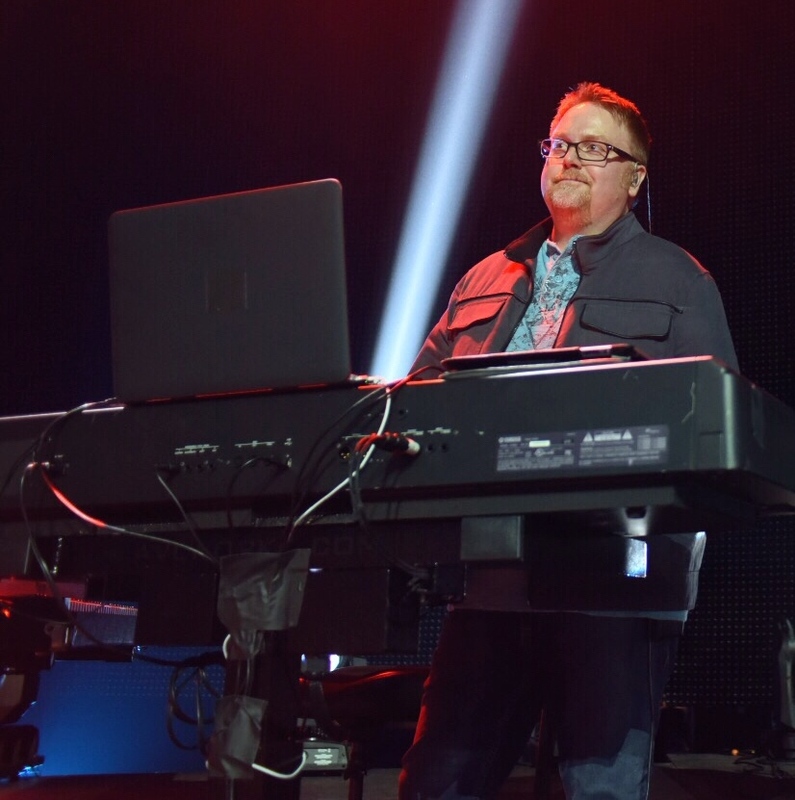 Along with his amazing patch sets (requiring only MainStage), Abel is one of the first people I talk about when people ask me about growing in their keys and sound design skills. I'm sure many local churches have been blessed by his work. Mine certainly has." 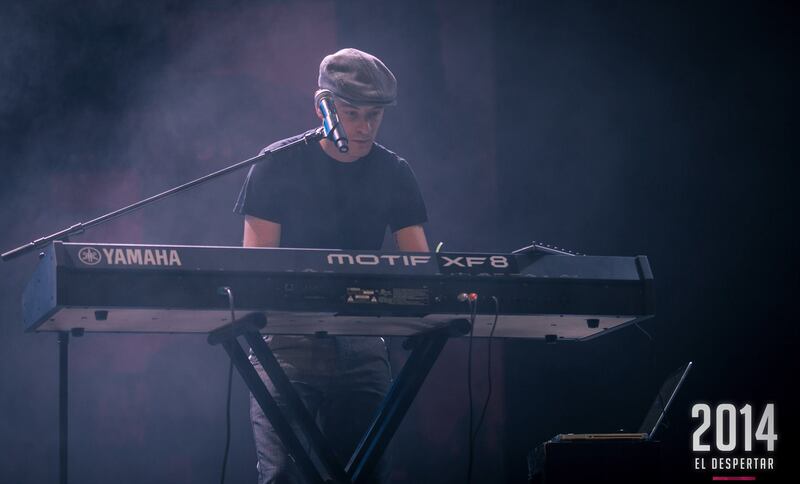 "I have watched from afar as Abel jumped into a key role with MainStage sounds for worship team keyboardist all over to use for their church worship experience. He has turned into a great trainer and patch builder with a amazing humble heart. 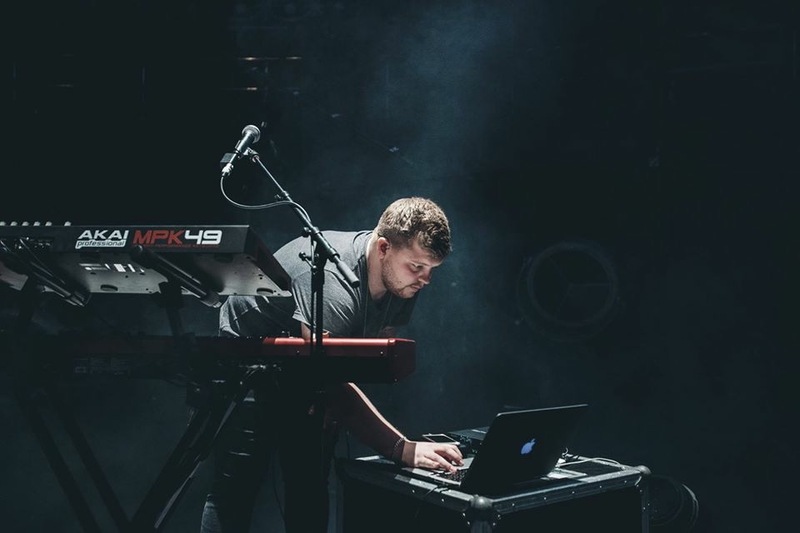 If you are new to MainStage then you will want to check out his youtube training videos and his MainStage Synthsation bundles to kick start your journey and enjoy using his patches in a live worship setting. Way to go Abel!!"